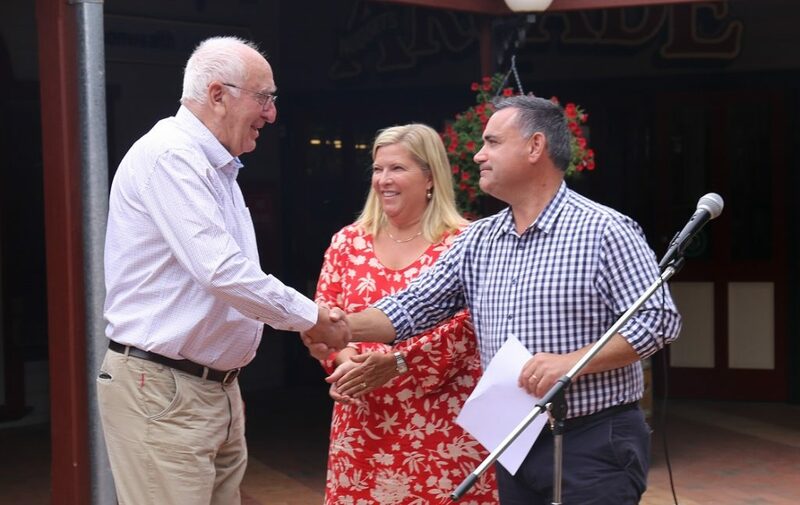 Plans for a Heritage Centre in Jindabyne capturing the cultural history of the Snowy Mountains region are now underway, thanks to Deputy Premier and Member for Monaro John Barilaro. The NSW Nationals Leader said the Snowy Alpine Heritage Association (SAHA) will receive $95,000 for initial planning and design work on the centre, hoped to be similar to the internationally-famous “Stockman’s Hall of Fame” in Longreach. Snowy Alpine Heritage Association (SAHA) spokesperson Tom Barry said there was strong community support for the Heritage Centre. Mr Barilaro said the Snowy Mountains region had contributed so much to our nation’s character.